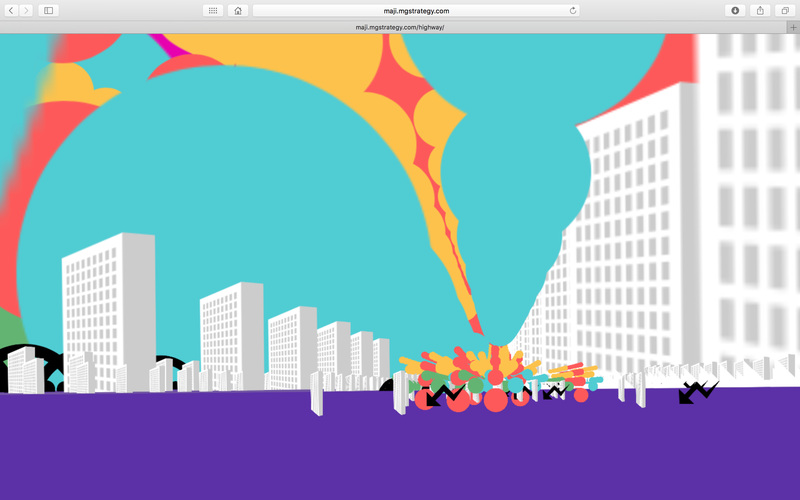 With AR technology, virtual information will soon be projected on car windshields. 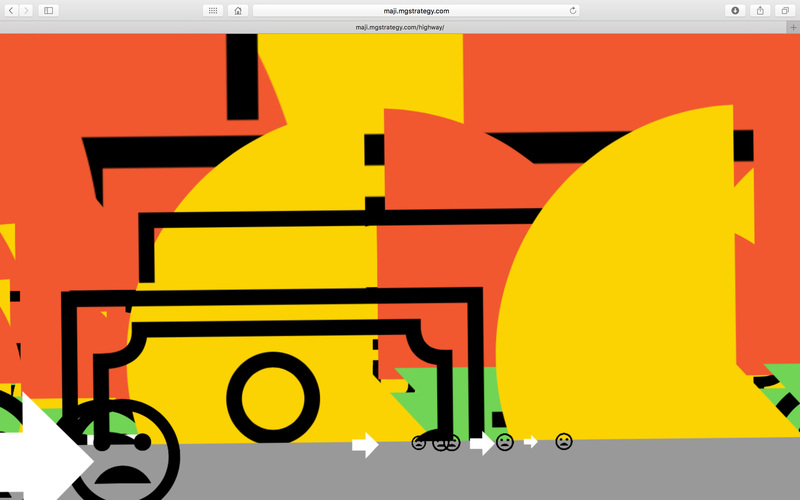 What would happen if emojis and icons appear on roads as often as they do in text messages? 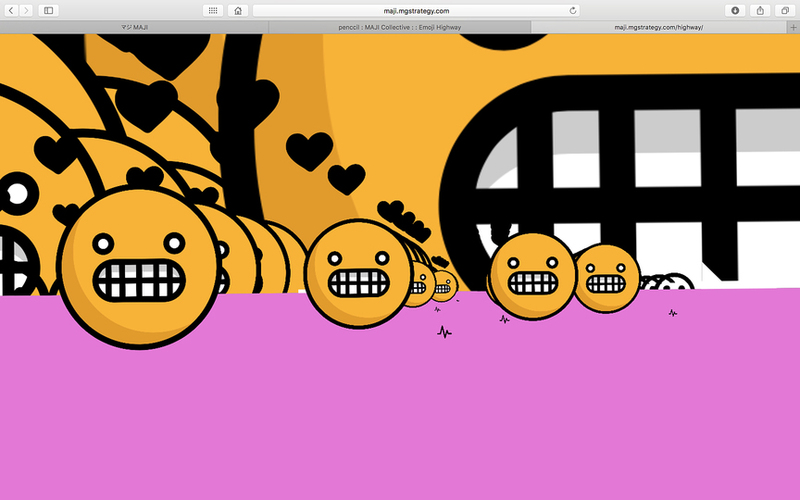 Try it out and drive on a highway heavily populated with emojis. 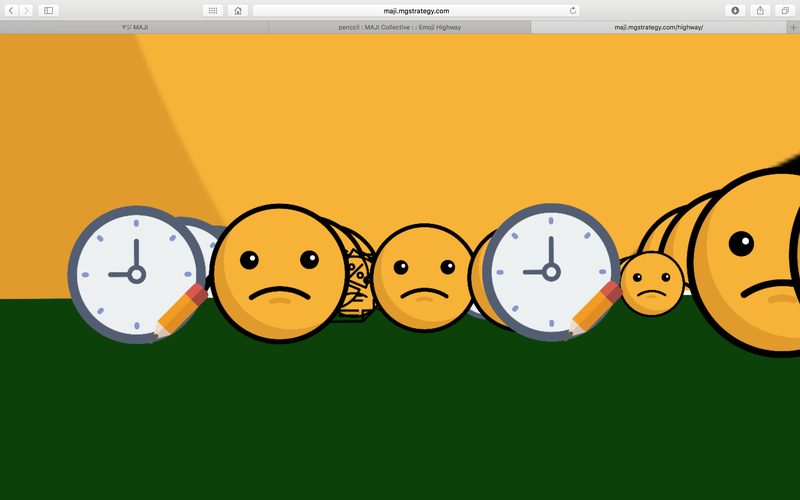 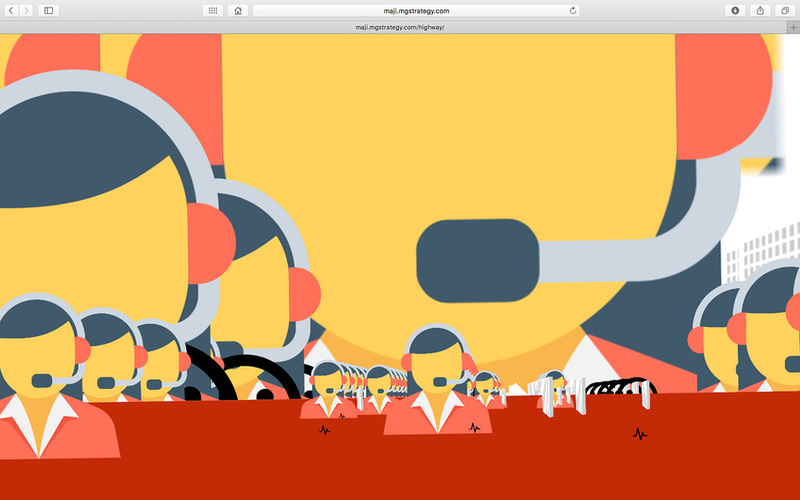 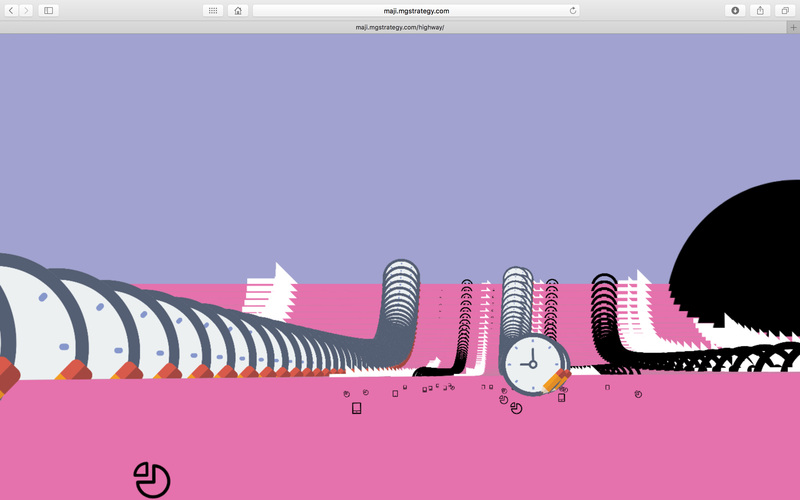 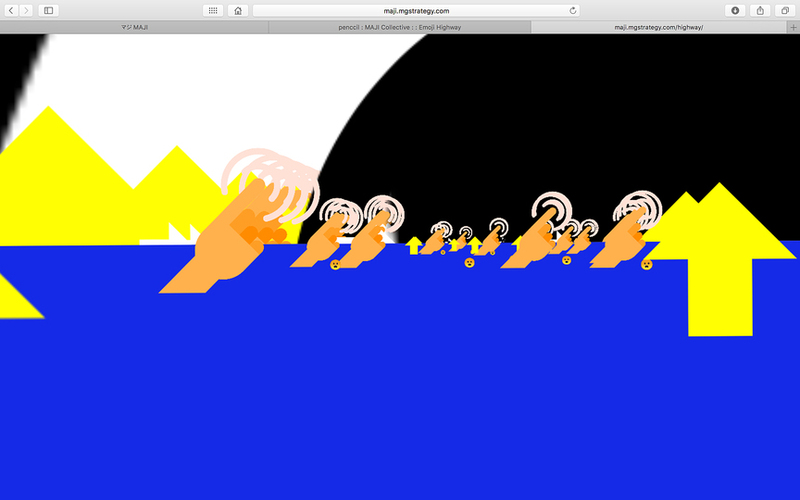 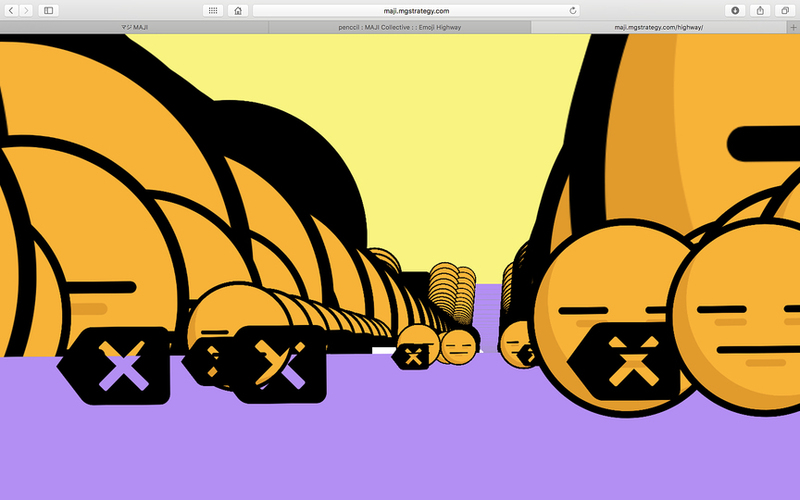 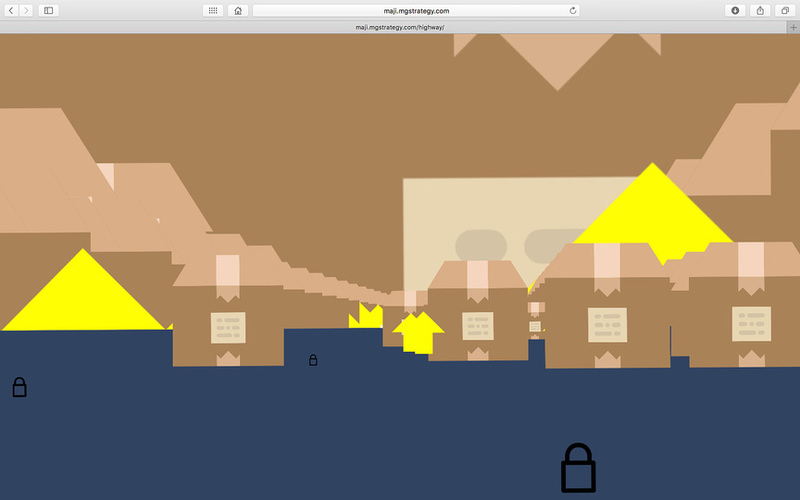 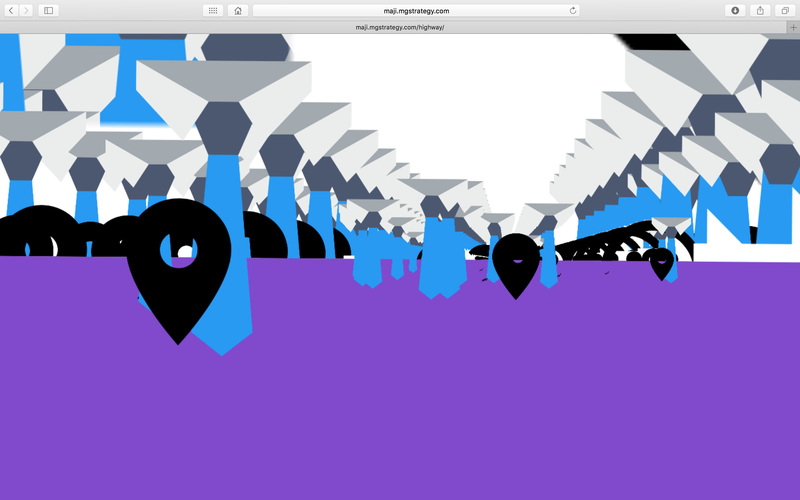 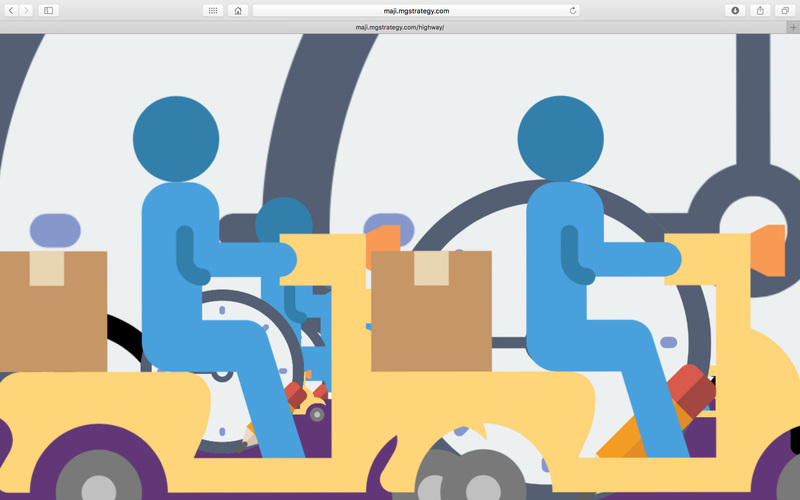 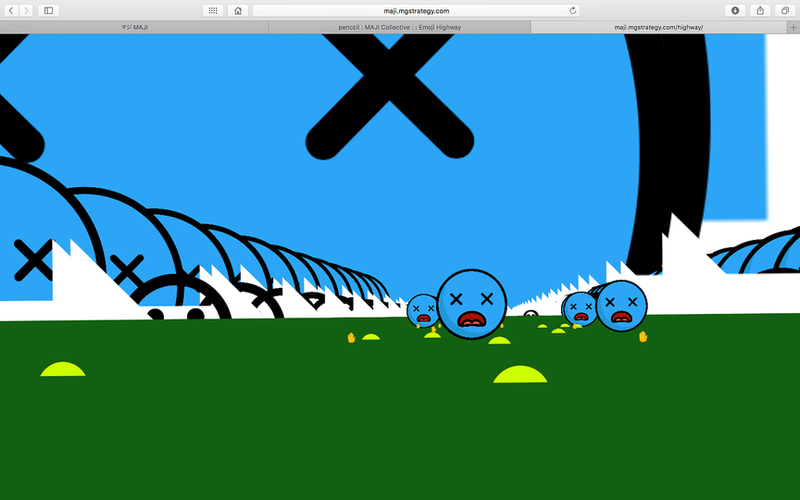 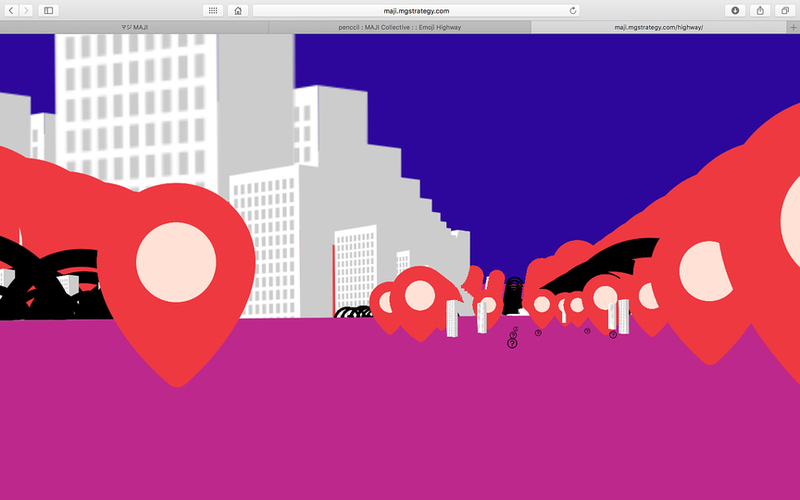 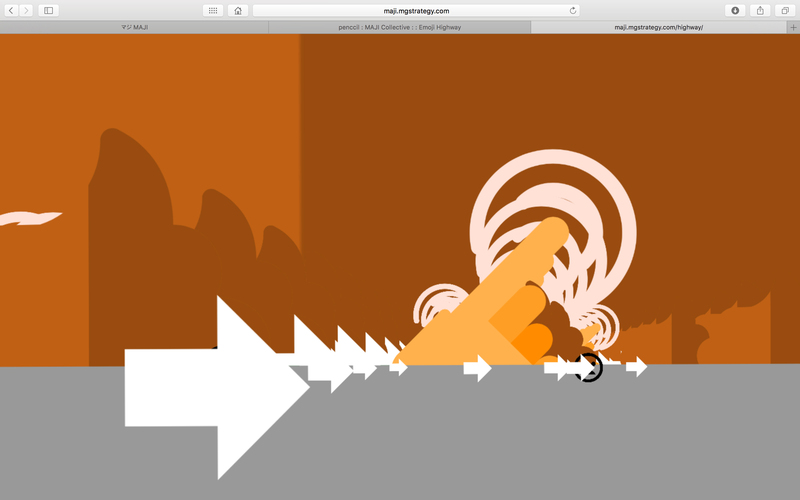 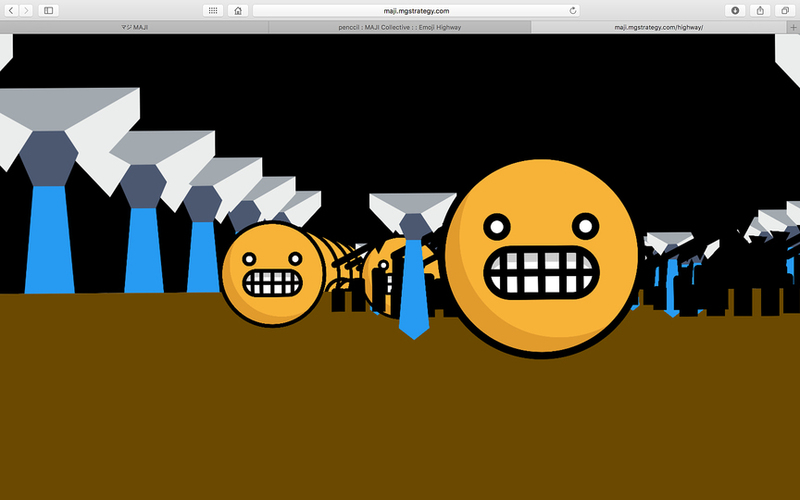 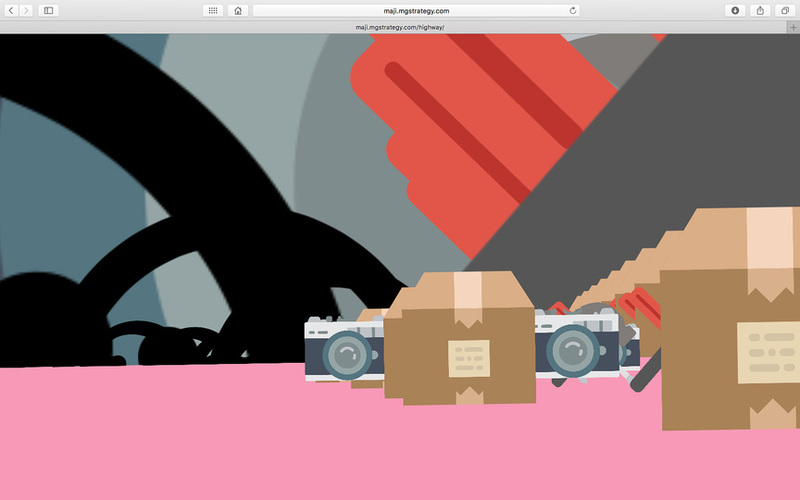 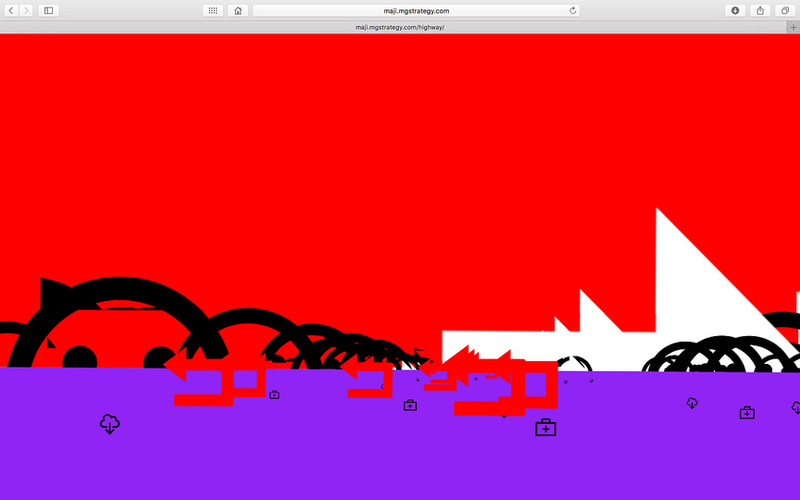 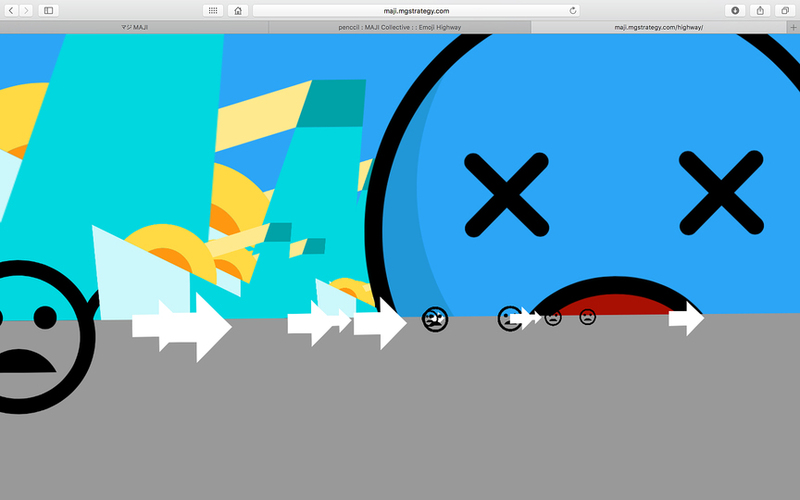 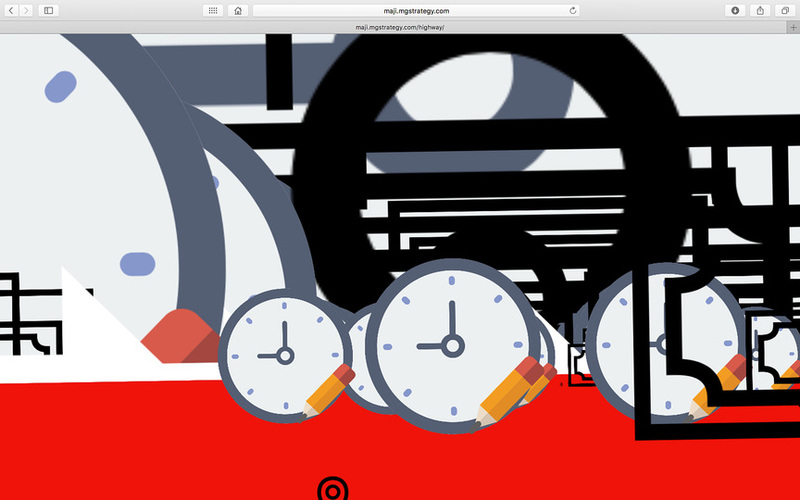 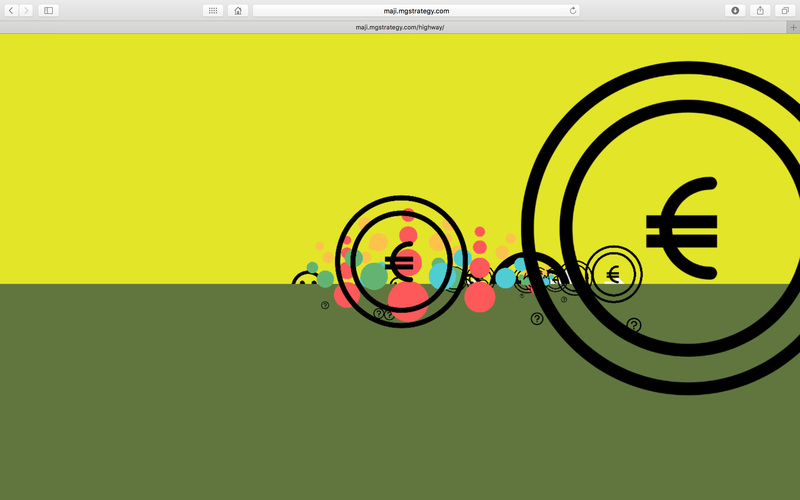 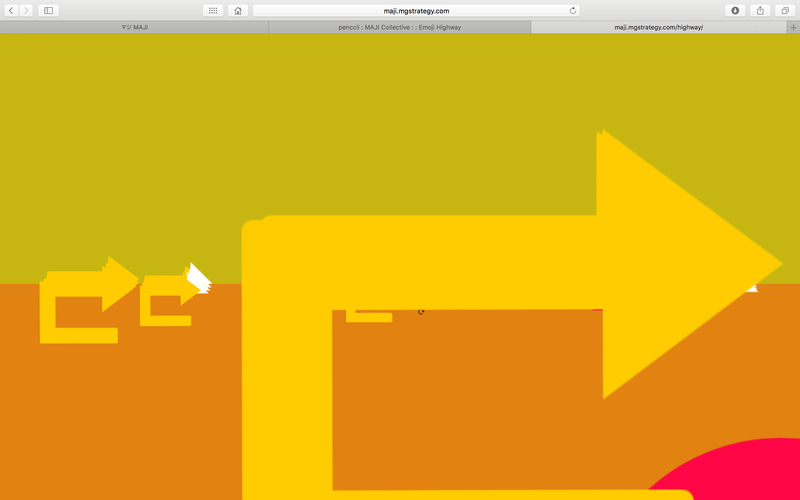 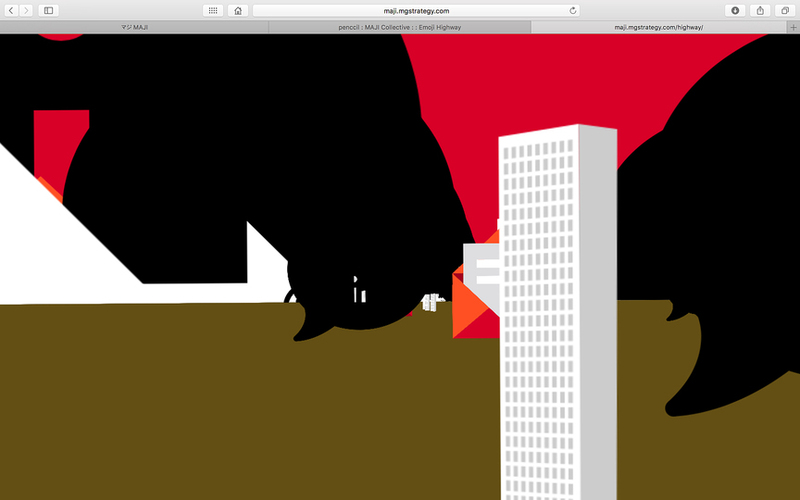 Go to http://mariogagliardi.com/digital/highway (move mouse to drive, click anywhere for a new environment).